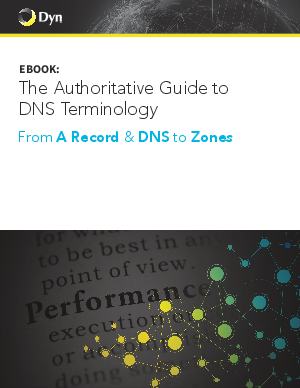 Every user’s first interaction with your website begins with a series of DNS queries. The Domain Name System or DNS is a distributed internet database that maps human-readable names to IP addresses, ensuring users reach the correct online asset (website, application, etc) efficiently. Knowing the complexities and best practices of this layer of your online infrastructure will help your organization build redundancy, improve end-user performance and establish a top notch DR plan.